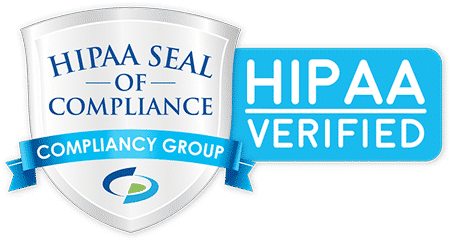 HIPAA Compliance and Electronic Protected Health Information: Ignorance is not bliss! How many electronic devices used in your organization store electronic Protected Health Information (ePHI)? If you work in a healthcare setting, this is not easily answered. While there has been considerable attention paid to ePHI stored on computers and networked servers, and recent attention given to portable devices like tablets and cell phones, one class of ePHI bearing technology remains rather mysterious – medical devices. This webinar shines a light on medical device data storage and introduces ePHI breach risks in direct patient care, clinical lab, and medical imaging settings. A brief case study for each setting will be presented. Presenter Bio: Ray Davey is the Chief Technology Officer for Maxxum, Inc., a Technology Asset Disposition company near Minneapolis, MN. His career includes working for technology product and service companies like Hewlett-Packard, EDS, Cap Gemini, and others. As Maxxum’s CTO, Ray’s primary focus is helping clients manage risk associated with data bearing technology assets scheduled to exit their organizations. Compliance can be hard, wouldn’t it be great if there was a tool to simplify it? You’ve talked and we’ve listened. Usually we do not showcase a product or sell on our education series but this our our turn to show off a little! Find out how our achieve illustrate and maintain process has simplified compliance for thousands of clients​ across the country. -The critical steps to stay compliant. To register for any of these HIPAA eye care webinars please fill out the form below.